For new boaters, it is vitally important to learn the fundamentals of safely operating a boat, from launching and docking to navigating and anchoring. Perhaps, almost as important, is learning the unique culture and etiquette of boating. Having good manners and using common sense can go a long way in making sure you have an enjoyable experience on the water. Over the Memorial Day weekend, I was appalled at the lack of boating etiquette, respect, and consideration from some boaters. 4). If people are anchored at a beach, and you come up to park next to them, make special note where their anchors are placed. Remember, they were there first and their boats are already anchored. 5). Pay close attention to the current, whether it is going in or out, and how that may cause anchored boats to eventually swing on their ropes. 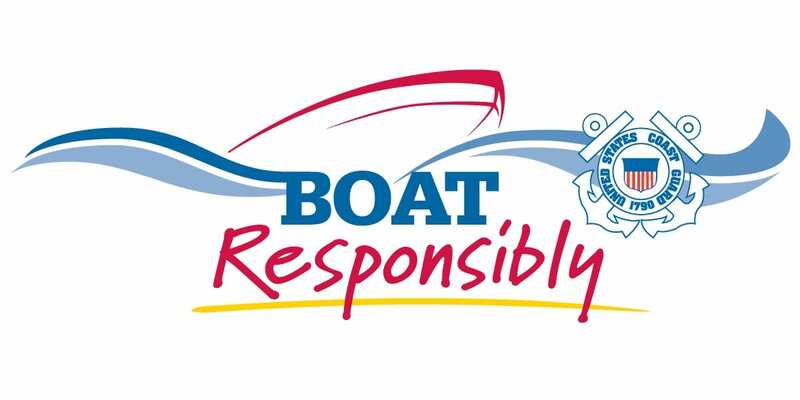 According to the rules of boating, you should protect a 360-degree courtesy buffer from an anchored boat. If you anchor too close you are putting multiple boats at risk, and could be held responsible for damages. Basically, the person who anchored first has the right of way. This should all be common sense. Unfortunately, it is not.